Please make checks payable to "CCGD." Thank you for your generosity. performed under the batons of such prestigious conductors as Claus Peter Flor, Andrew Litton, Craig Jessop, John Rutter, Yan Pascal Tortelier, and Jaap van Zweden, among others. None of this would have been possible without the generous support of our donors. Since tuition only covers 40% of our budget, we are reliant upon the generosity of our donors to sustain our various programs. Our corporate partnerships provide philanthropic, hospitality, and public relations opportunities to businesses of all sizes. Current corporate partners include Deloitte, Neiman Marcus, Half Price Books, and more. 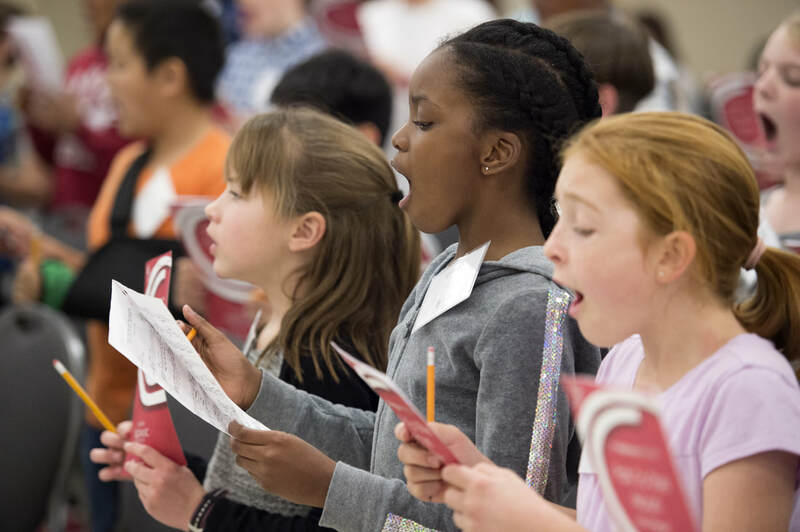 ​To learn more about sponsorship opportunities, please contact CCGD Executive Director Megan Heber at 214-965-0491 or megan@thechildrenschorus.org.